An 11 year-old girl remains in a critical condition in Princess Margaret Hospital, after she received an electric shock from a garden tap at her Beldon home on Saturday Night. Channel 7’s Rebecca Nichols updated Baz on the girl’s condition before we spoke with Greg Allan from Response Electricians about how this could happen. 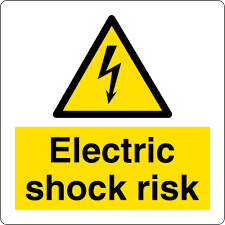 Director of Electrical Safety at the Department of Mines, Industry Regulation and Safety, Mike Bunko then spoke on Mornings with Gareth Parker, about what may have been the cause of the shock.